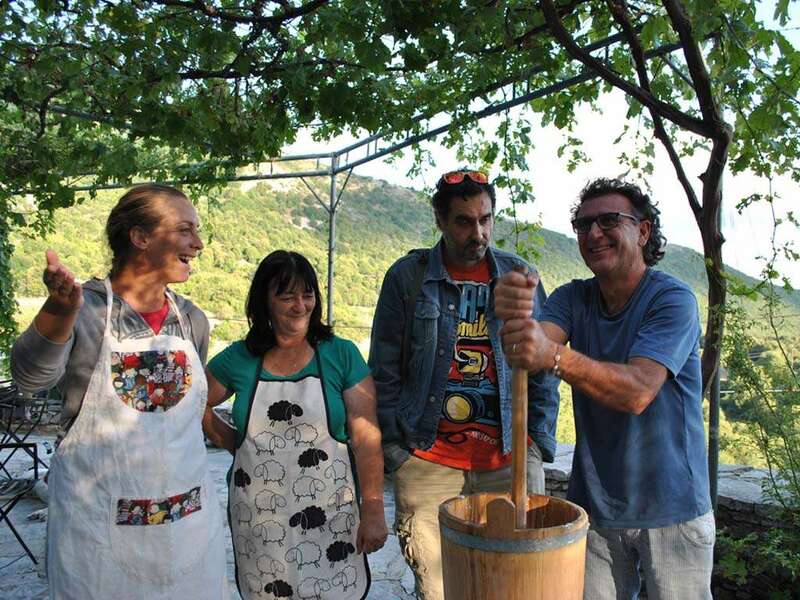 The Rokka Guesthouse is considered the first guesthouse in the Zagori region to embrace agritourism, thanks to its farm with 400 sheep, loom and felt workshop, and opportunities to gather sumptuous fruit, vegetables, nuts or seeds from the surrounding land. 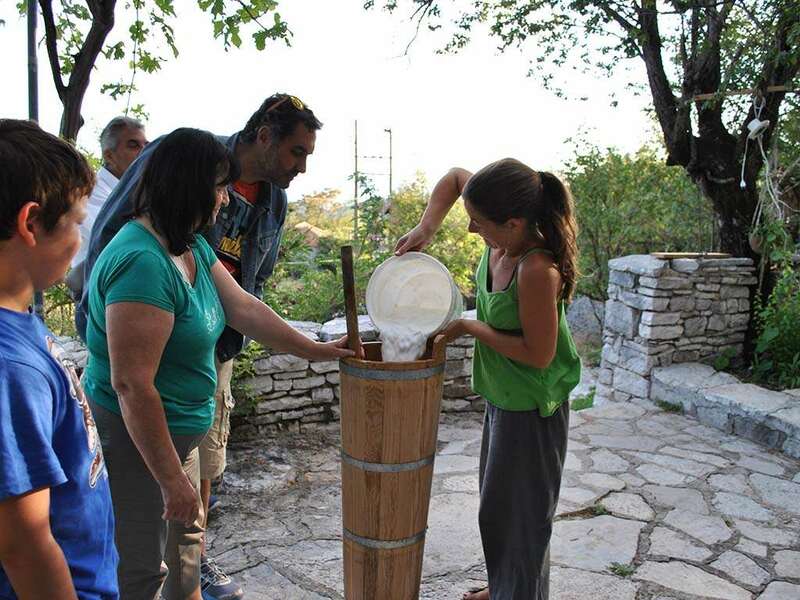 Rokka is about meeting real people such as Katina, Kostas, Lakis, Lena and Vasilis who are going to unveil what a holistic mountain life in Greece is all about. Start your day with a hearty breakfast made by Lena and then just follow anyone from the Rokka team as they go about their daily routine. 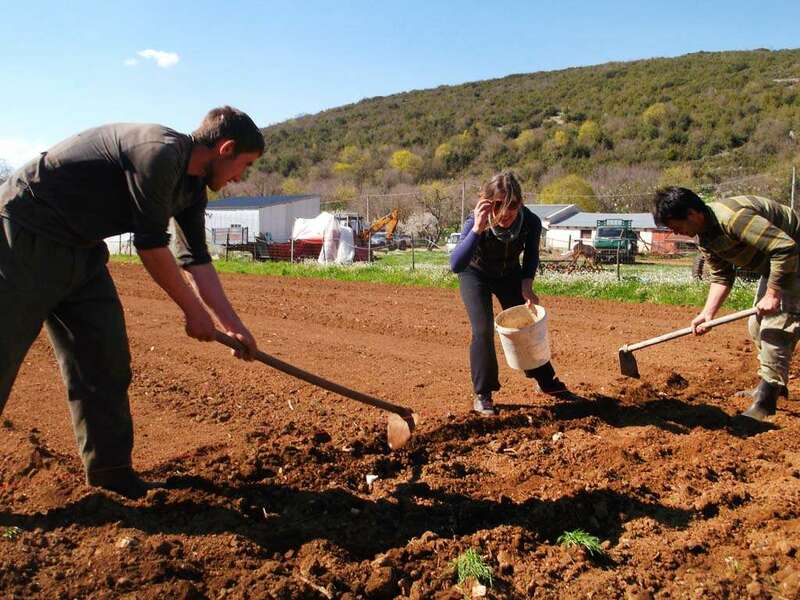 Feel free to contribute, whether it’s feeding or milking the sheep with Kostas, harvesting lentils or sowing wheat with Lakis, or even rolling dough with Lena in the kitchen. 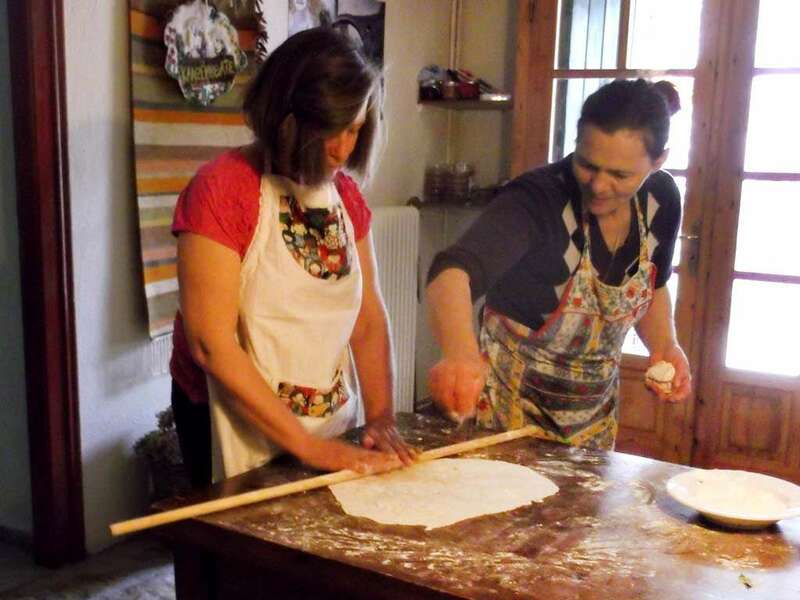 You might also come across – and learn from – Mama Katina while she makes her delicious local cheese or butter from fresh sheep’s milk or while she prepares a sumptuous dinner feast. 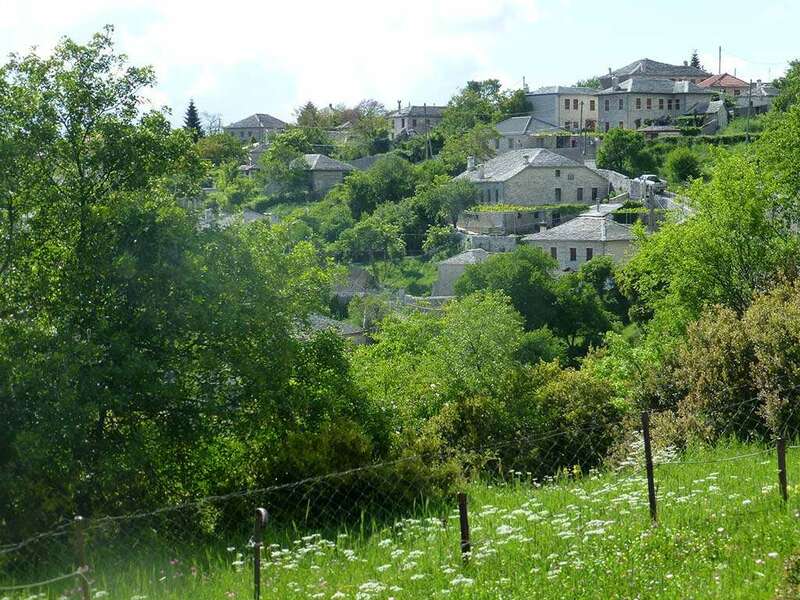 Get ready to experience the wild beauty of Zagori. Let Georgia take you on one of her themed hikes such as chanterelle mushroom picking or wild herb picking, a must in fall and spring. 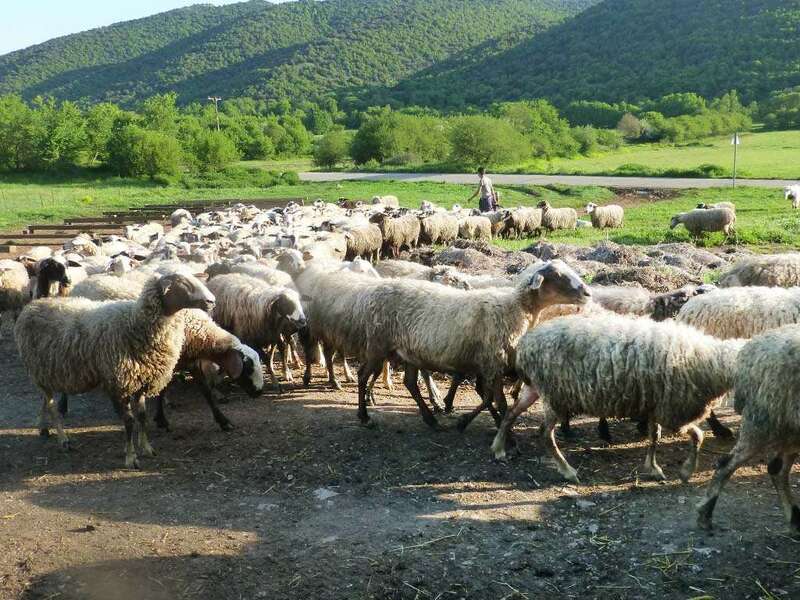 Ask Vasili to take you on a rafting trip on the blue Voidomatis river, or jump on a horse with Daphne to explore the best of Mikro Papingo and Megalo Papingo – two stone-built fairy villages in the midst of nature that will take your breath away. Felting is a great traditional activity to spur your creativity, so is working with the loom to create textile. 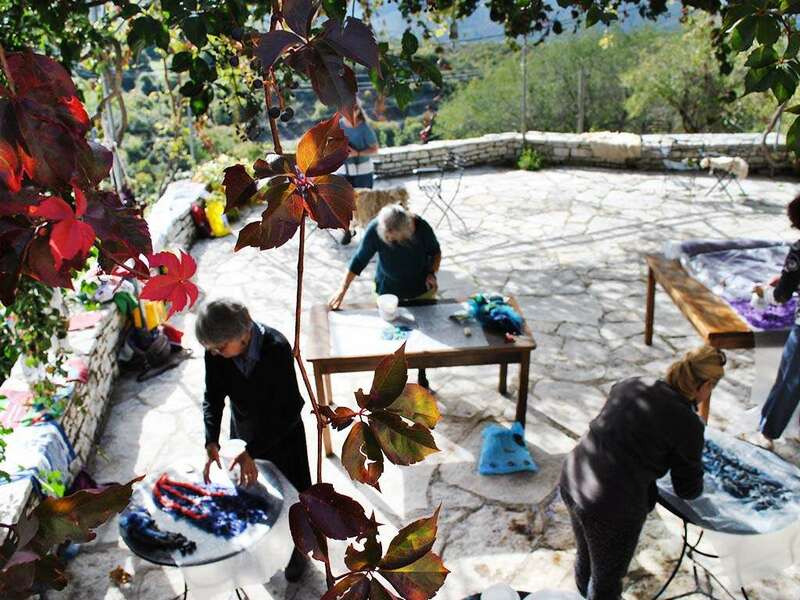 You can totally lose track of time at the felt workshop as you participate in transforming sheep’s wool into felt that can express itself in many shapes and natural colors. Imagine making earrings, gloves, scarves, jackets and much more, even handbags and wallets. Learn how sheep’s wool becomes yarn and felt. Use your hands and ideas to create something that’s 100% natural, complete with plant-based dyes (e.g. walnut to make brown, St. John’s wort to make yellow-green, and onion peel to make copper). This is also a great activity if you’re visiting during months that tend to be more rainy). Embark on a journey of real flavors, far away from supermarket shelves and mass-produced foodstuffs. 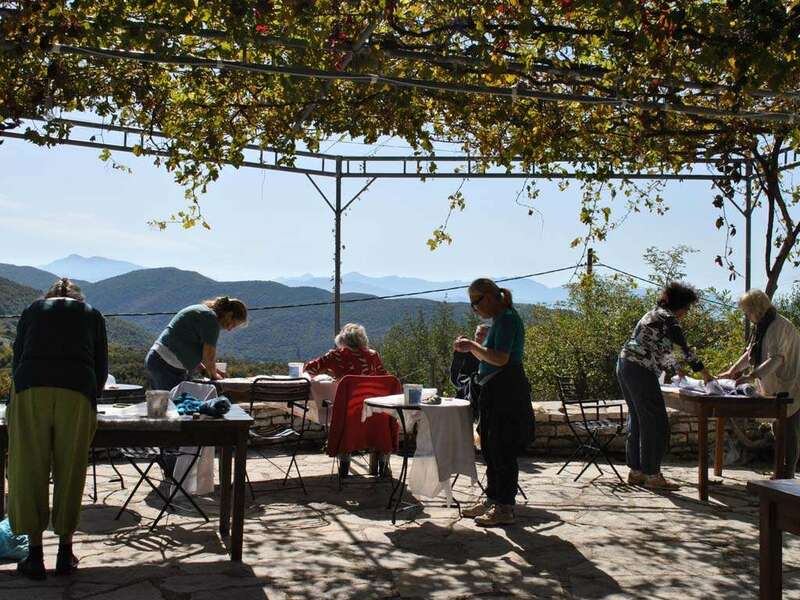 Here’s where you’ll come to see how ingredients that are grown or produced literally just a few meters away transform themselves into traditional Mediterranean mountain recipes. Mama Katina cooks whatever the team gets from their organic garden, sheep farm or tree branches (think vegetables, nuts, berries, chestnuts, fresh milk, mushrooms, herbs, and more). 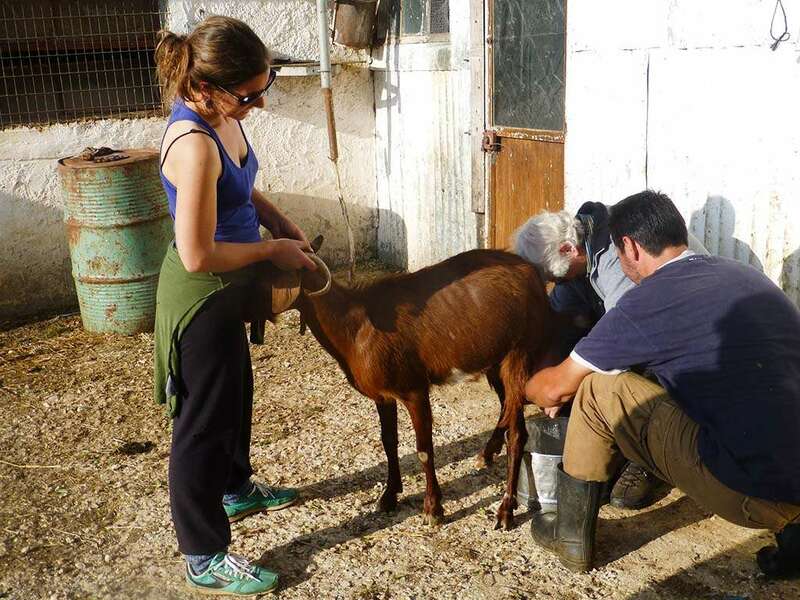 Apart from their holistic and natural lifestyle, Lena and her team have adopted numerous green practices on the property itself. Firstly, any extra food that remains goes to the chickens, so there is zero food waste. 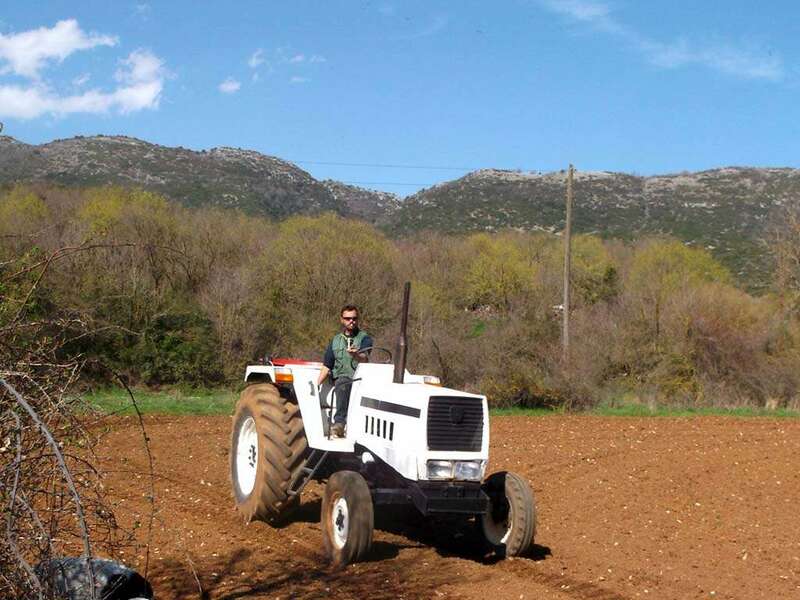 Secondly, in addition to glass recycling, Rokka just introduced a system to recycle plastic (by taking recyclables to special bins in the city of Ioannina). Fresh mountain water is much preferred over bottled water, and eco-friendly detergents are used. Hot water is available upon request (e.g. morning and evening) rather than heating the system 24 hours a day. 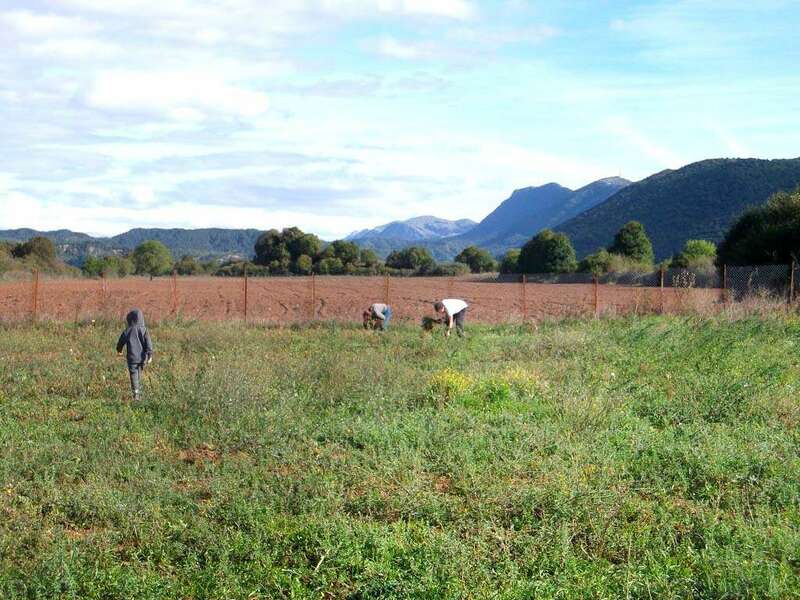 These and many other good practices make up the Rokka’s green philosophy!